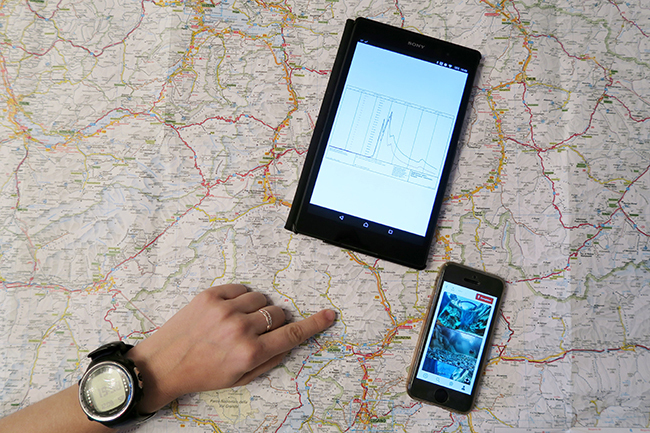 You don’t need to be a professional or a tech diver to make dive planning part of your routine. 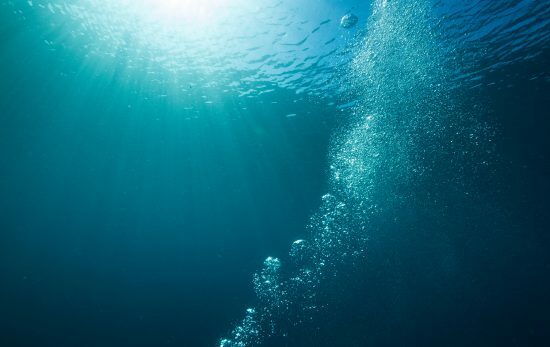 Beyond what could sound boring to you, dive planning is an art that will, of course, bring you more safety, but also satisfaction and enjoyment. Honestly, even though I always heard from my PADI Open Water Diver course to my PADI Rescue Diver course “Plan the dive and dive the plan”, at the beginning I was mostly thinking “Yeah, I’ll just follow the Divemaster”. However, there is one essential thing I learnt through my PADI Divemaster training: “Think through the dive”. I learnt how to be aware of what makes a dive enjoyable: everything that goes with it. 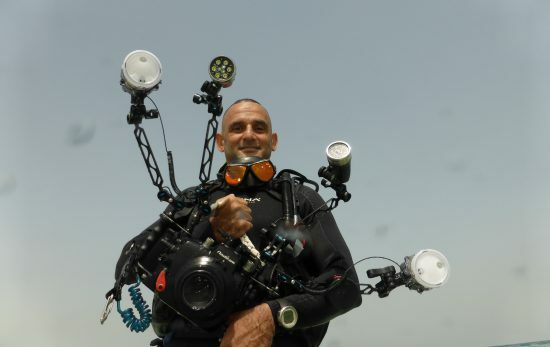 Then, when I got into diving adventures, it made me realise that preparing your dives, regardless if it’s about gear, logistics or weather forecast, is entirely part of the fun in scuba diving. 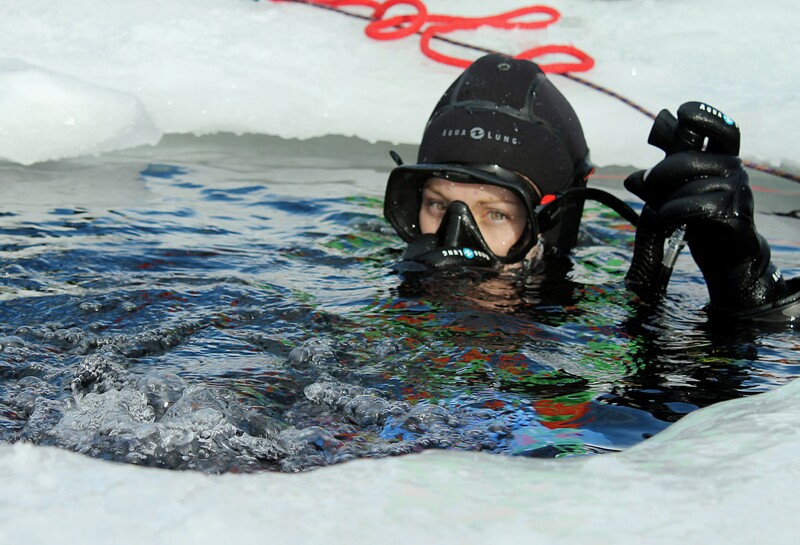 While doing my Ice Diver specialty in Switzerland, in the two days we spent near a frozen lake at altitude 1,850 m, we spent hours and hours preparing for 2 dives of maximum 20 minutes each. The time spent preparing our dry suits and our two separate regulators were equally as important as the dive itself. Making sure we had done everything as right as possible felt very satisfying and relaxing, especially when I put my head below 30 cm of ice in 2°C water for the first time! By embracing all the stages of dive planning and learning how to do it myself, I unlocked new opportunities for scuba diving adventures. When I lived in Scotland, I joined other scuba addicts to explore the sea lochs from the shore. 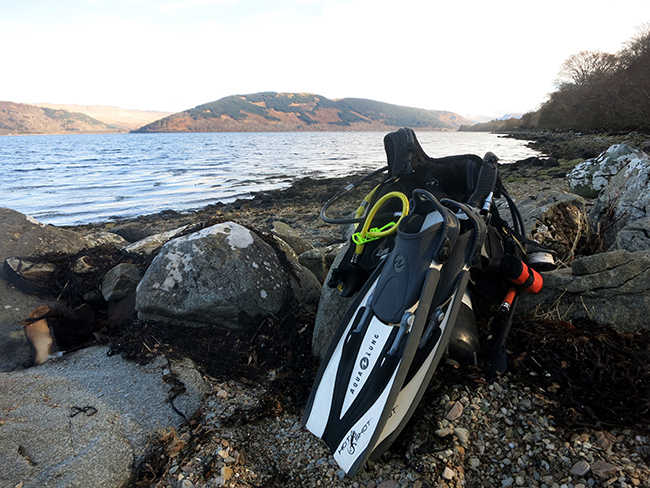 Fellow Scottish divers told me how to do it right with proper gear and plenty of warm tea. One even had an O2 kit! Even if you are going to a tropical all-inclusive scuba diving holiday, taking the habit of thinking through the dive will avoid you many frustrating experiences like forgetting to change the battery of your dive computer. What type of diving will it be? deep/drift/night/cavern/wreck/altitude/ice diving? Do you have proper training? If not, consider taking a specialty course before going any further. Do you have the right gear? When was it last maintained? Specialty training will teach you the complete checklist for each type of diving. Have you checked the weather forecast? The tides? The river flow rate? How will you access the dive site? Is a 4×4 car is necessary? Do you need booties because of sharp rocks? Do you need a rope to avoid falling or bringing your gear down? What is your emergency plan? Is your diving insurance up to date? Let your relatives know where you are going and always have emergency numbers on a fully charged mobile phone. Is there any local regulation? At shore dive sites you might have to have a dive flag at all times. Be careful, in some countries, it is strictly enforced, and you can be fined. 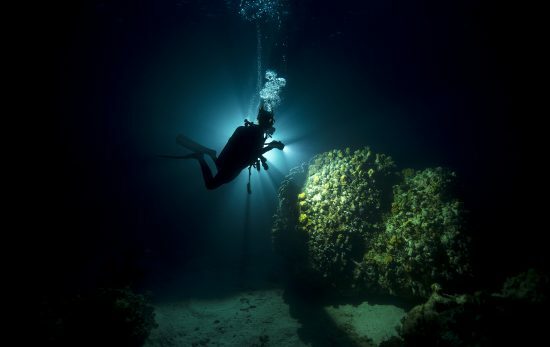 In any case, never engage in a new type of diving without proper training and the guidance a dive professional. Safety first! 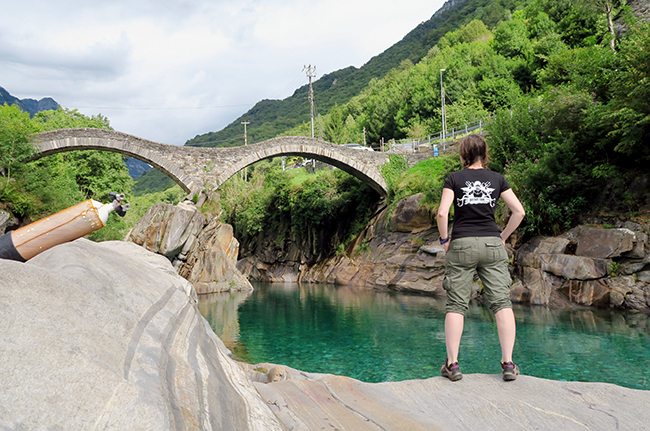 Florine is a Divemaster and a Dive Travel blogger at World Adventure Divers. 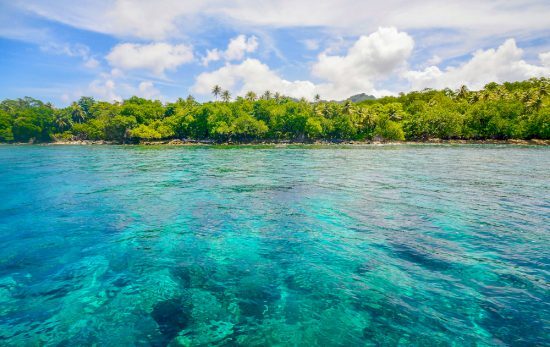 She dives in tropical to extreme cold waters, selecting her destinations when both adventure diving and cultural discoveries are part of the journey, and showing you how to do it without breaking the bank.